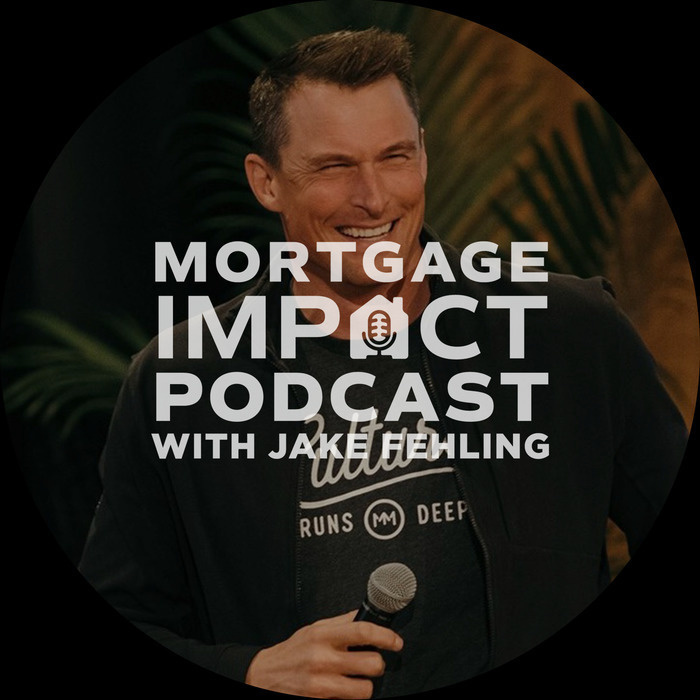 The Mortgage Impact Podcast connects you to influential mortgage professionals making a difference in marketing, branding, technology, strategy and leadership. 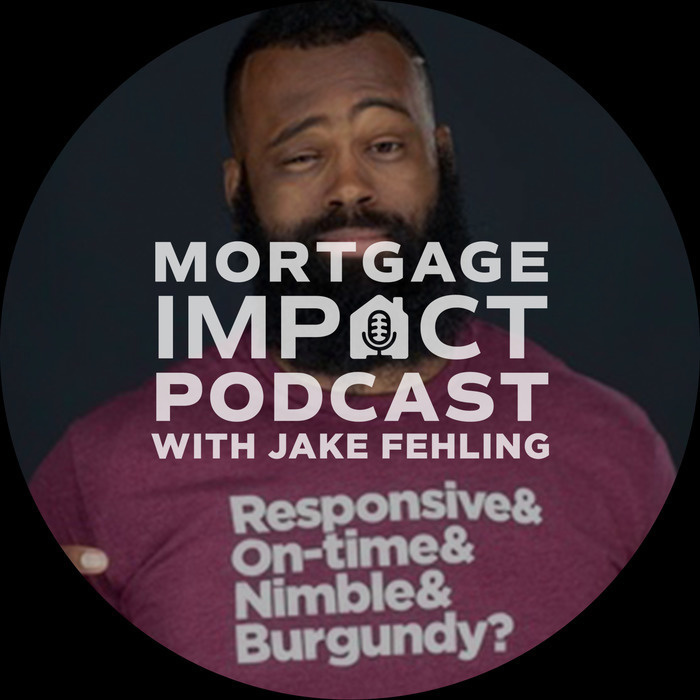 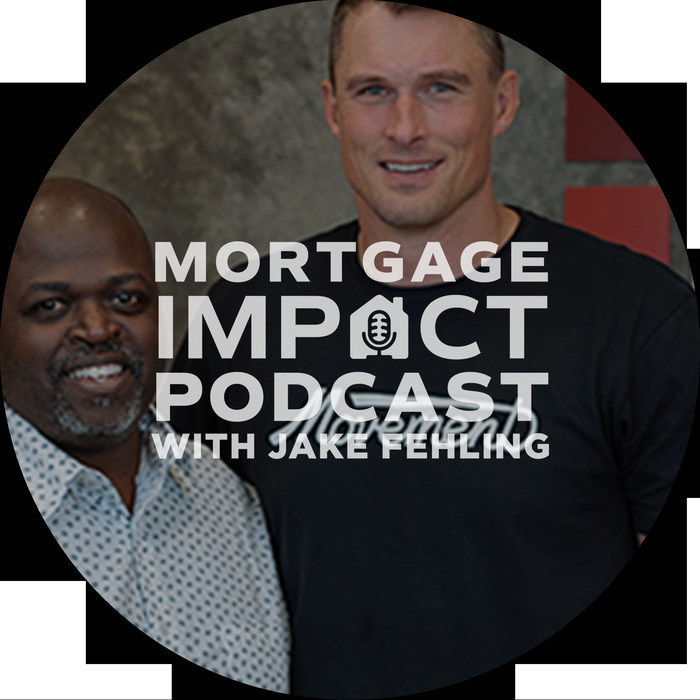 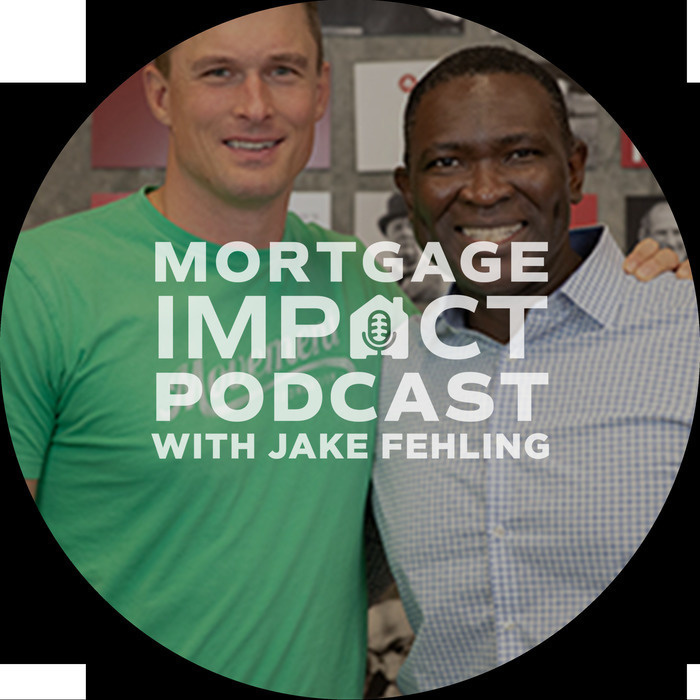 Join host Jake Fehling and his contributors and guests for fast-paced, engaging episodes that will equip and power you to make an impact in the mortgage industry. 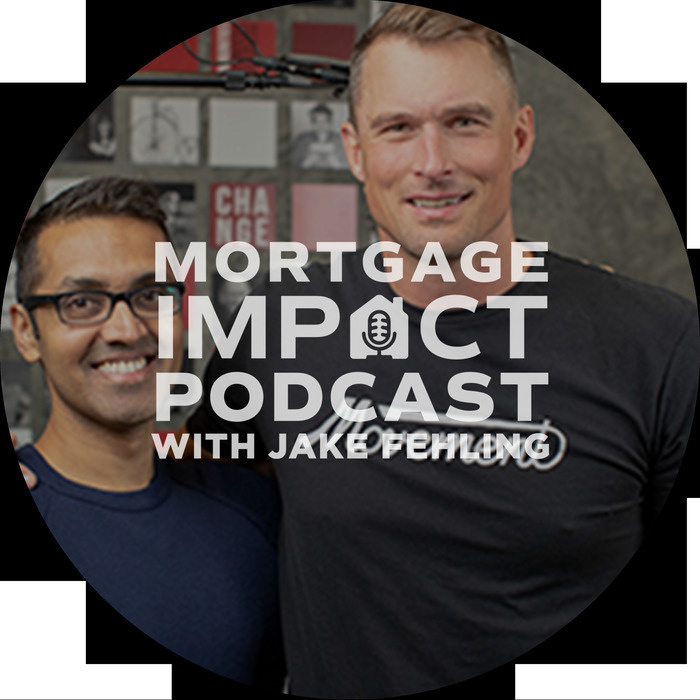 Episode 21:Movement Mortgage CEO Casey Crawford and best-selling author Neel Doshi discuss how to build high-performing corporate cultures. 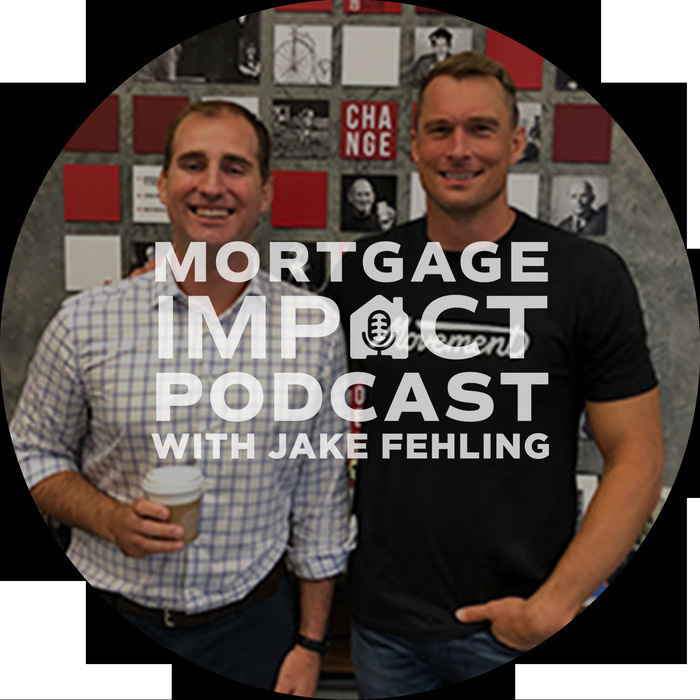 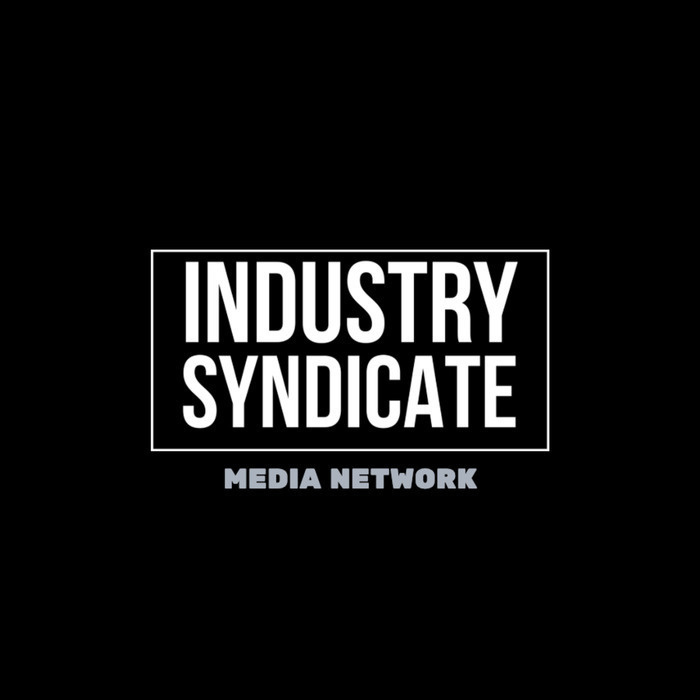 Episode 20:Listen as Movement Mortgage CEO Casey Crawford and HousingWire CEO Clayton Collins discuss the state of the housing industry and its future. 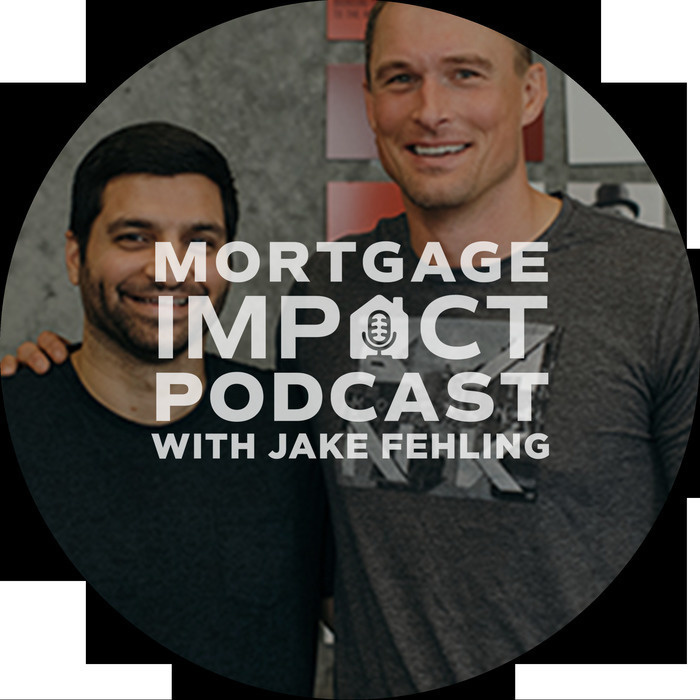 Episode 18:Movement CEO Casey Crawford and Blend CEO Nima Ghamsari discuss homeownership, technology and innovation in the mortgage world. 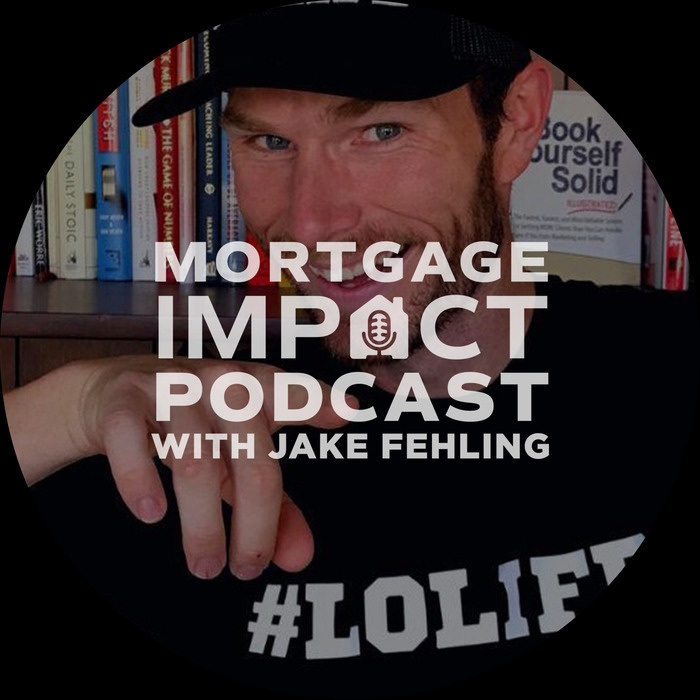 Episode 12:Adam Constantine sits in for Jake Fehling and discusses the top social media strategies to know for your business going into the New Year.